Foster children fare better when they’re placed with families, but a common barrier for families accepting foster children is the lack of affordable child care. The Emergency Child Care Bridge for Foster Children Program (Bridge Program) aims to increase the number of foster children successfully placed in home-based care settings, increase capacity of child care programs to meet the needs of foster children, and maximize funding to support the child care needs of eligible families. Child Care Navigator: The local resource and referral agency provides a child care navigator to assist with finding a child care provider, securing a subsidized child care placement, completing child care program applications, and developing a plan for long-term child care. 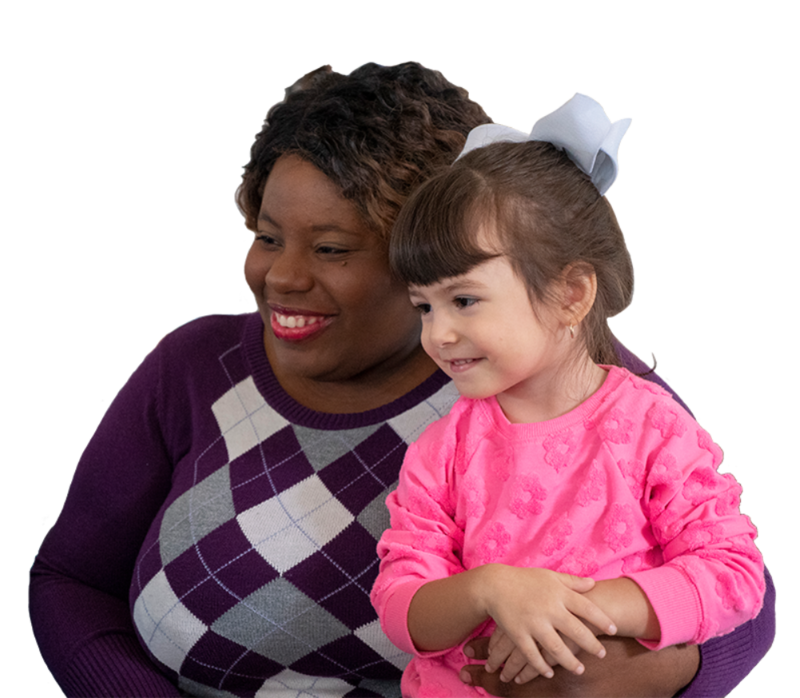 Trauma-informed care training and coaching: Child care providers participating in the Bridge Program receive access to trauma-informed care training and coaching from their local resource and referral agency.